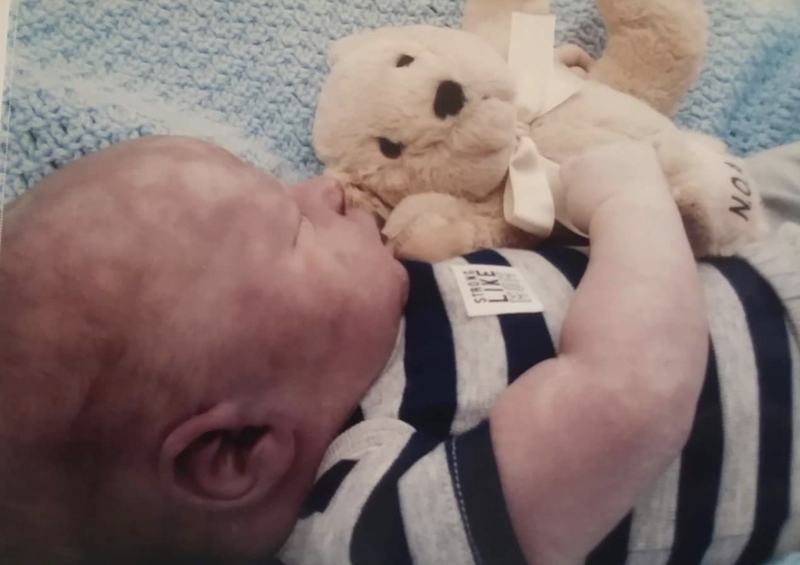 Eli Michael Jones, infant son of Michael Leland Jones and Kayla Marie Tallman of Clarksburg passed away shortly after being born on September 19, 2018. In addition to his parents, he is survived by his sister, Baylee Marie Jones; grandparents, David and Rhonda Sue Jones, Stonewood, Christina Hawkins and James Ayers, Stonewood, Michael Jones Sr. and Linda, Salem; great grandparents, Helen O’Leary and Daniel Unger, Stonewood; several aunts, uncles and cousins. Eli was preceded in death by great grandparents, LeRoy and Shirley Potts; great uncle, Michael Potts. Friends will be received at the Greathouse Funeral Home, W Main Street, Salem, WV on Monday, September 24, 2018 from 4pm until time of funeral service at 7:00pm with Pastor George Murphy officiating. Online condolences can be made at www.greathousefuneralhomewv.com.